Are you looking to have your pram, baby carriage or stroller repaired? We repair all manner of baby carriages. From wheel axles, bearings, tires, tubes, to broken mechanism. All our carriage services come with a complete cleaning. BASIC CARRIAGE REPAIR - Labour Includes; tube patches or replacement. Tires remounted, Axle inspection, and cleaning. All cleaning is completed with non-toxic, all-purpose cleaner from J.R. Watkins. If your stroller needs additional repairs, parts are extra. FULL CARRIAGE REPAIR - Labour Includes; tube patches or replacement. Tires remounted, Axle inspection, wheel hubs services including new bearings and grease. Full unit cleaning. All cleaning is completed with non-toxic, all-purpose cleaner from J.R. Watkins. 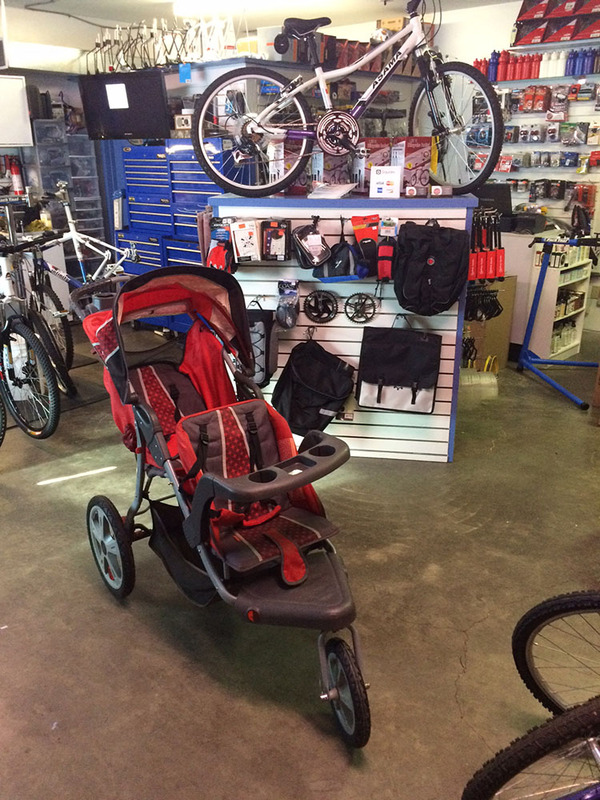 If your stroller needs additional repairs, parts are extra.